Welcome to week 5 in Some of My Favorite Authors Series! 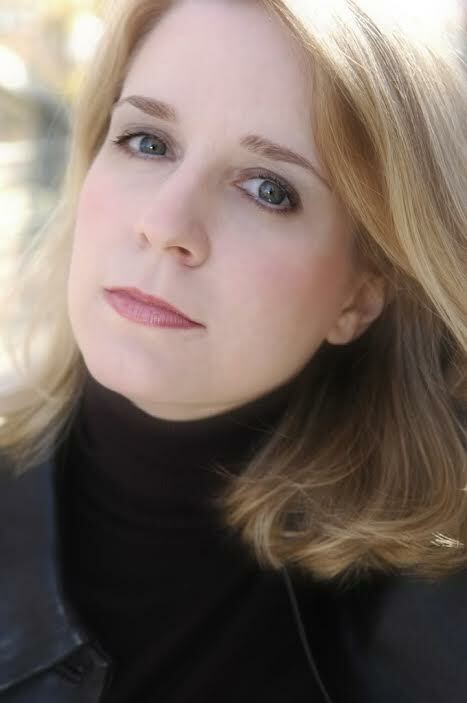 Today I’m ecstatic to introduce Tracie Banister to you. I met Tracie online, through my favorite women’s writing group, and she has been a great friend for the past few years. I hope to meet her in person one day! What new(er) authors have you recently discovered? What about them do you like in particular? TB: Traci Andrighetti (Limoncello Yellow) and Jennie Marts (Another Saturday Night and I Ain’t Got No Body) are two authors I’ve discovered in recent months whose work has really delighted me. They write Chick Lit/Mystery series, and I’m a big fan of that hybrid genre. What both ladies do incredibly well is blend humor and romance with lots of surprises and suspense, and their characters are unique, colorful, and highly entertaining! I look forward to reading more from these talented authors! TB: I’ve been writing since I was in elementary school – plays, essays, short stories, etc. Writing just came naturally, and I enjoyed sharing my work with others. I dreamed of one day publishing a novel, but I also had dreams of marrying a prince and starring on a soap opera. None of those dreams seemed very likely to happen, so I did what sensible people do when they grow up and got a real job (administrative work.) I took a stab at writing a Historical Romance in my early twenties just to see if I could do it, but got distracted by real life and never finished it. For the next decade or so, I kept my creative juices flowing by penning a lot of genre fan fiction that was well-received online. My “Aha!” moment came when I lost my job as a personal assistant after 12 years. My friends and family encouraged me to follow my bliss and devote myself full-time to writing a novel. The thought of chasing a dream was pretty scary, and I honestly didn’t know if I had what it took to not only complete a novel, but submit it to agents and editors. Rather than spend the rest of my life wondering, “What if?” I decided to commit myself 100% to getting my work published. I’m happy to say that despite a lot of ups and downs, it’s been a really rewarding experience and I’m proud of myself for going after what I wanted. What can you tell us about your current project? 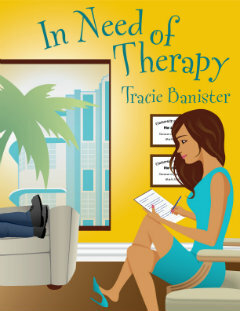 Tracie is offering a gift copy of her fabulous ebook, In Need of Therapy. I loved it, so will you. Great post! I’m so glad you decided to “follow your bliss” cuz I love your books! *And* we wouldn’t have met if you hadn’t! Can’t wait for those cute dogs in book #3! Wonderful interview! Good for you Tracie, going after what makes you happy! Wonderful interview! I love that you were so brave Tracie and devoted yourself to going after what truly made you happy! Love me some Tracie Banister books. Really looking forward to the third book! 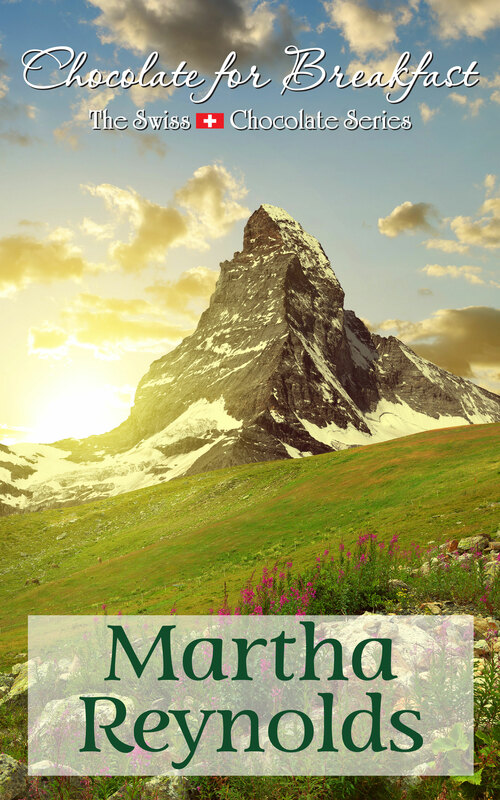 Thanks so much for featuring me and INOT on your site, Martha! I hope to make it up to Rhode Island so that we can chat in person one day! 🙂 Janine and Cat, thanks so much, as always, for your support. Tracie, you know how much I loved both of your novels and I cannot wait for Book 3! 🙂 Good luck to everyone who enters the giveaway. IN NEED OF THERAPY is a fabulous read! I have loved all of Tracie’s books and anxious to read her next one. I can’t wait til it comes out.